Smillie, Justin. With Greenwald, Kitty. Slow Fires: Mastering New Ways to Braise, Roast, and Grill. USA: Clarkson Potter/ Publishers. 2015. 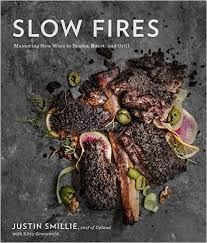 Dedicated to delicious eating, slowly built flavor, and balanced dishes, chef and cookbook author, Justin Smillie , shares his vast experience and knowledge of braising, roasting, and grilling in his new book. Starting with each basic technique, the skill is then challenged by manipulating the heat, choosing the pan, and mixing the right ingredients. With personal reflections, each recipe is explained down to the most important details. Mouthwatering photos accompany each successful recipe. A visually beautiful book, Slow Fires is definitely sure to whet and please many appetites. Elegant and fancy yet still approachable, the stories mingled throughout are just as interesting as the recipes. Though many of the included recipes are not in the manner in which I cook, I was still able to find new ideas for my usual dishes (especially the vegetables). Perhaps designed more for the advanced cook or specific technique-based chef, it would make a wonderful gift or reference within that parameter. Based on the presentation, recipes, tips and techniques, I would definitely gift this book to the correct person, even though it is not within my own personal style. This entry was posted in Cookbook and tagged Cookbook, Cookbooks, Cooking, Justin Smillie, Slow Fires by Savurbks. Bookmark the permalink. Sounds interesting! Thanks for sharing!! 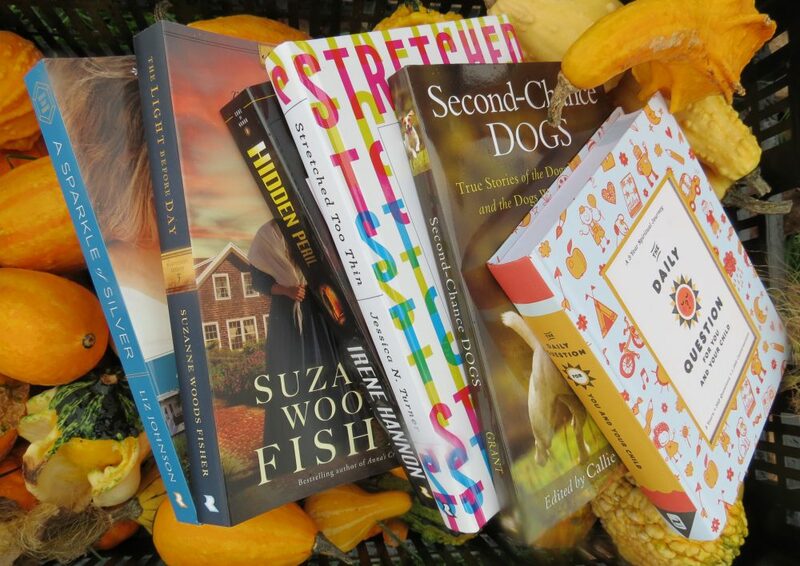 Thanks for visiting- it is truly a very skillful book with delicious results! Sounds like a really different book! A nice gift maybe? A great book for the right person…definitely! yes for sure thanks for the review!